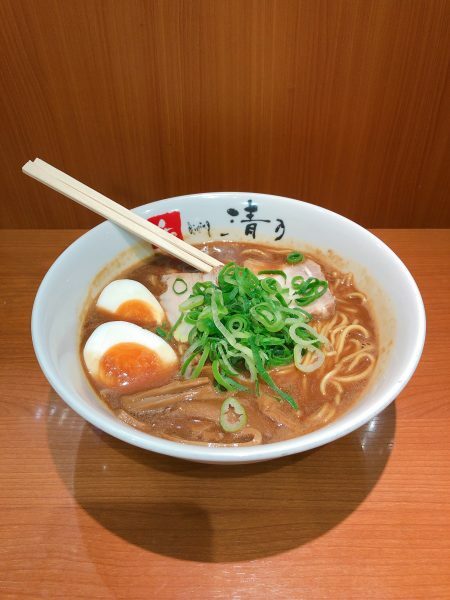 This popular Wakayama Ramen has a strong soy sauce flavor, and its rich taste is irresistible. The Spicy RED is also recommended. Wakayama is well known place for Ramen! You can find a nice and local one, just in the basement of the mall next to the Wakayama station. You will have to line up to have a chance to taste it!